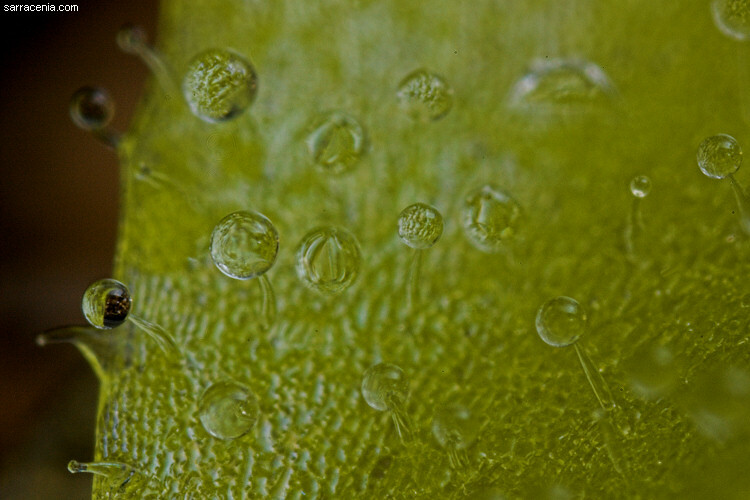 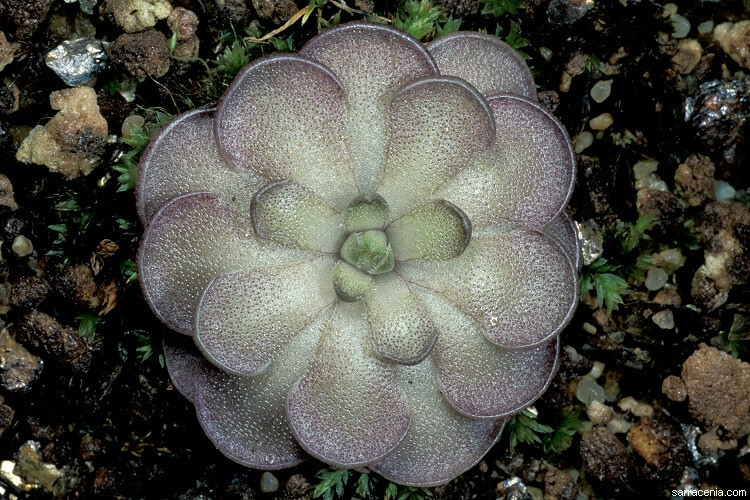 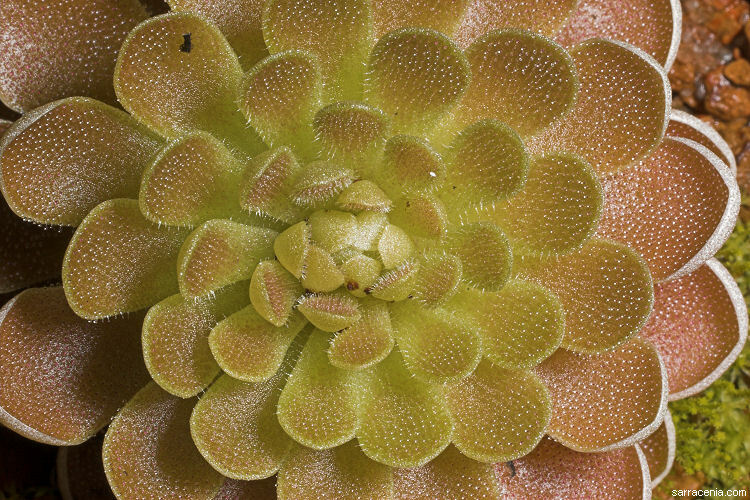 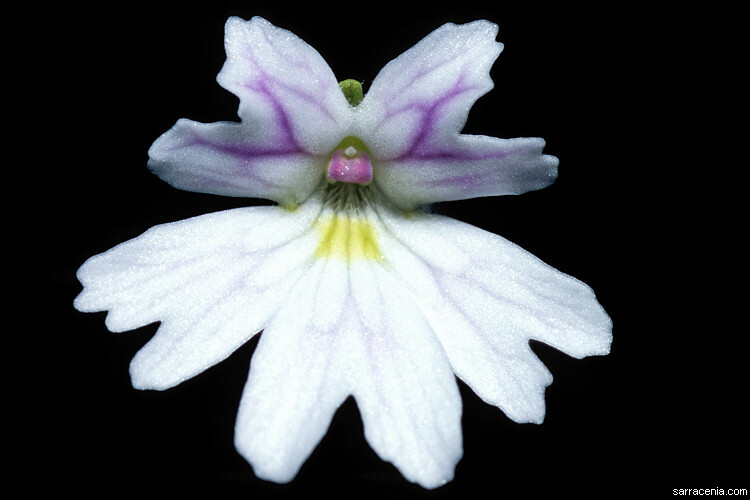 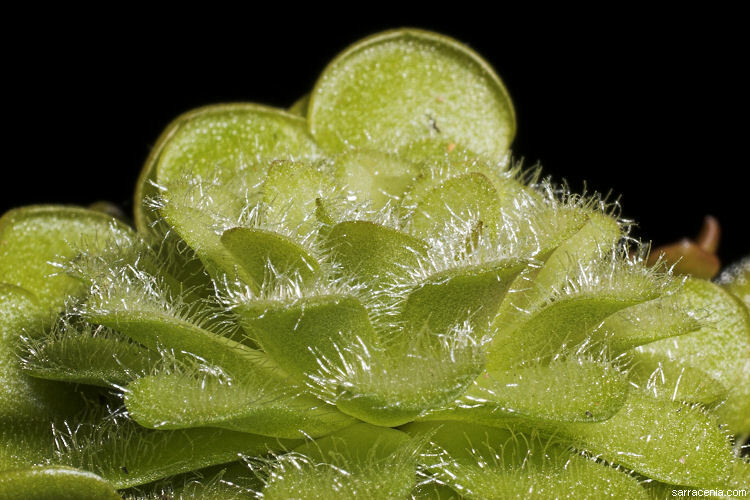 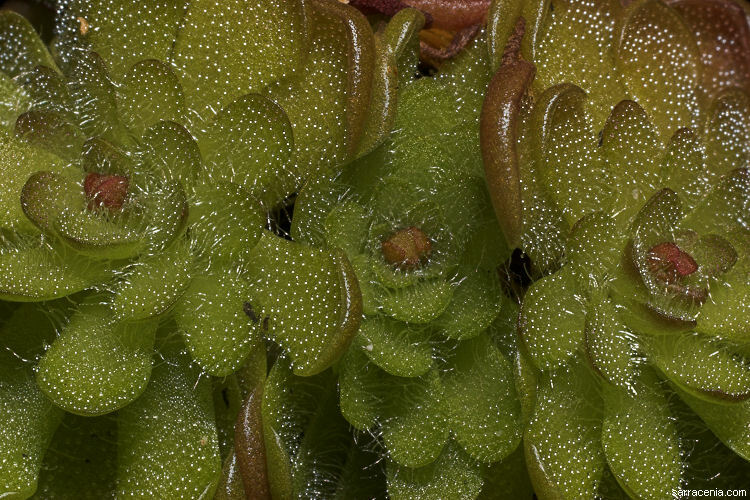 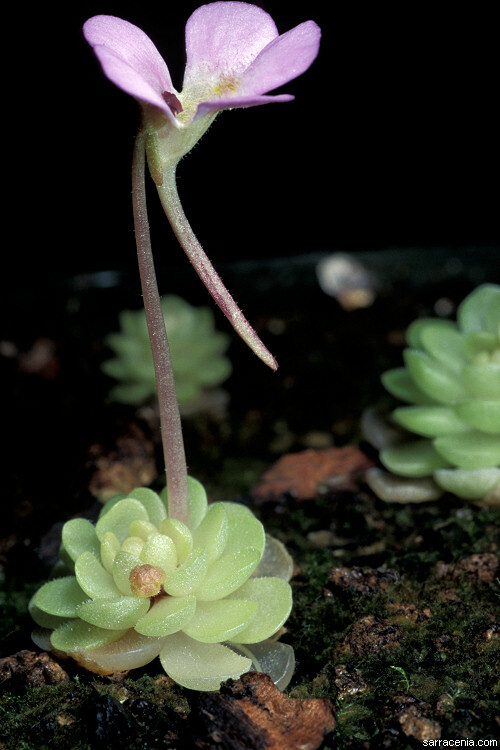 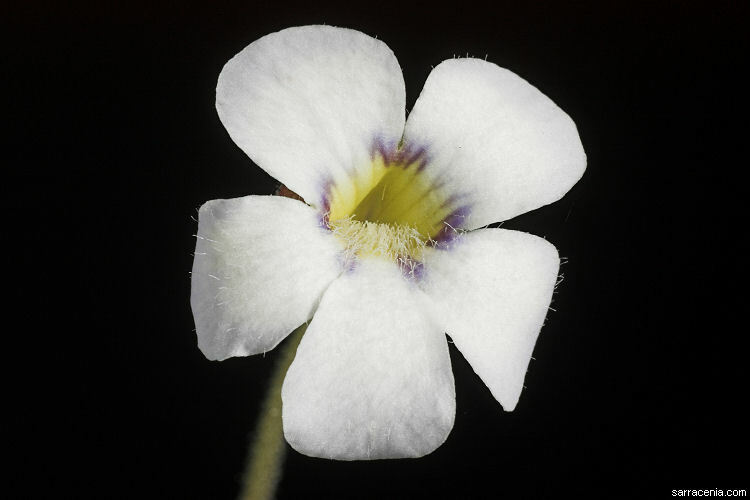 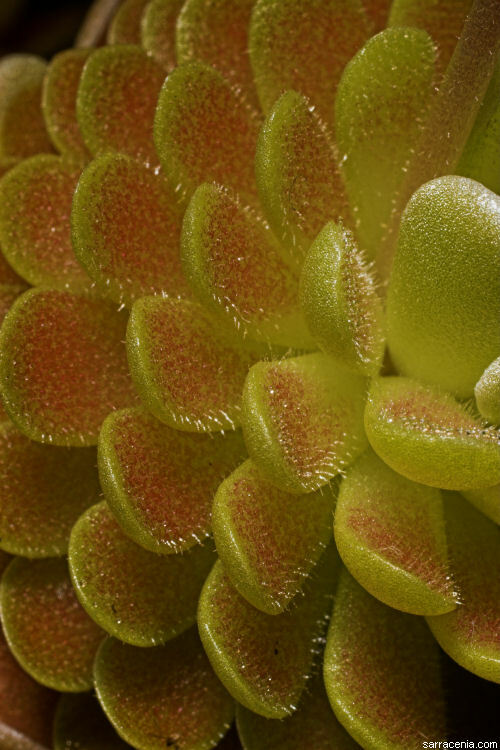 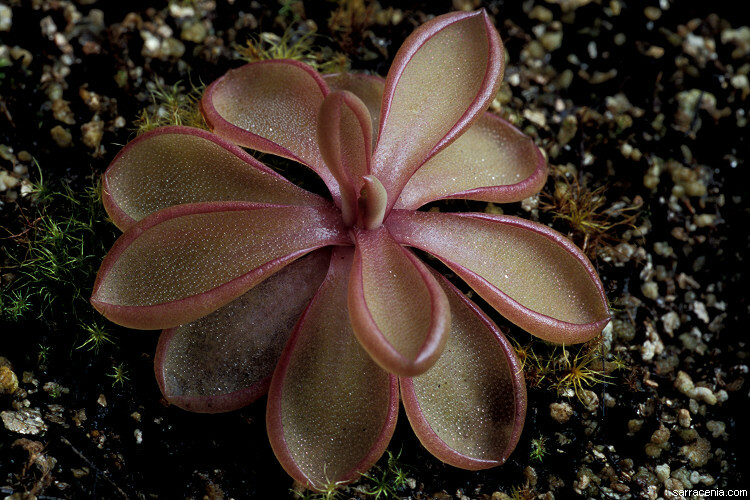 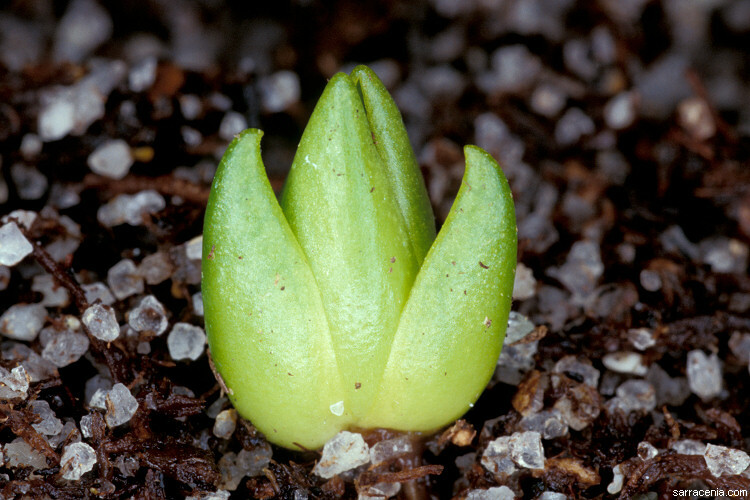 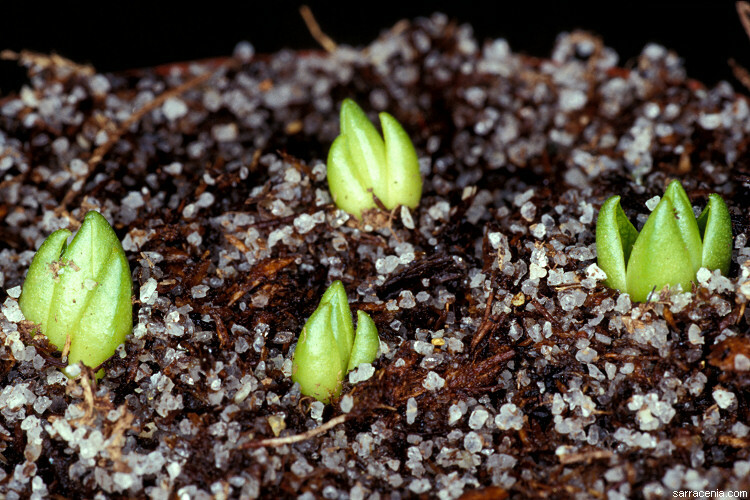 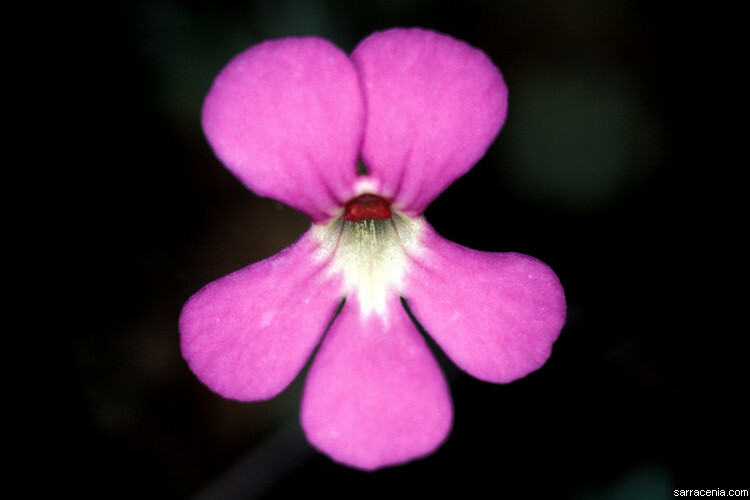 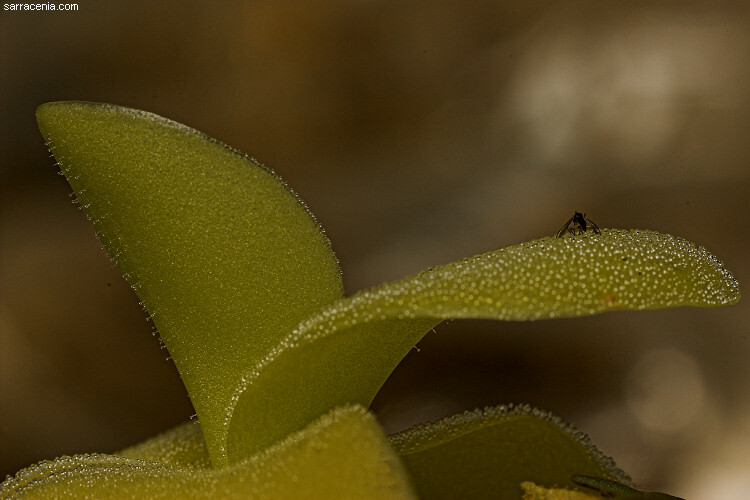 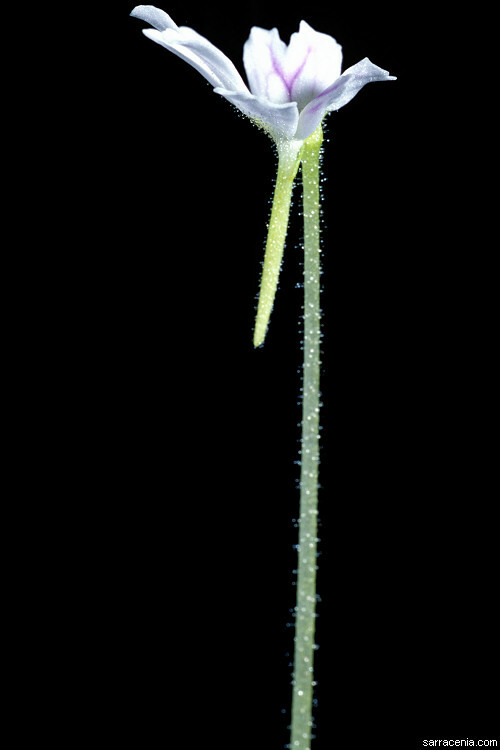 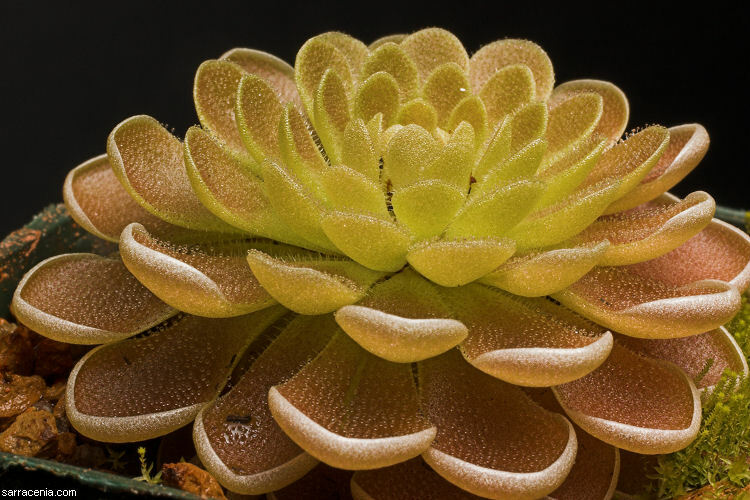 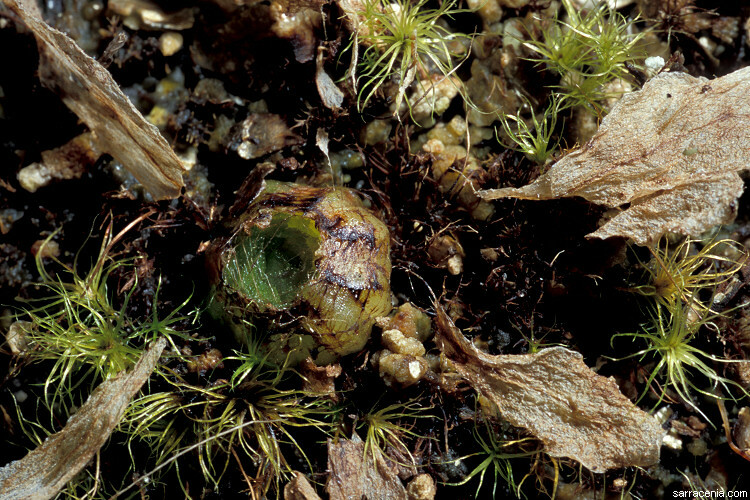 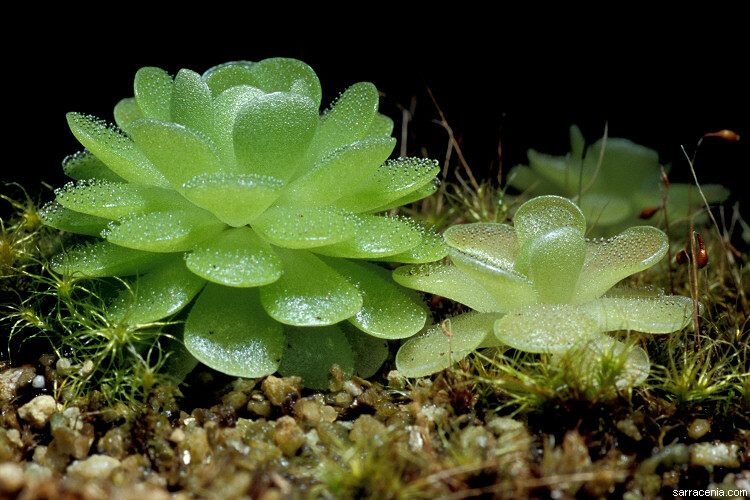 The name S. Jost Casper is known to every studen of the genus Pinguicula. 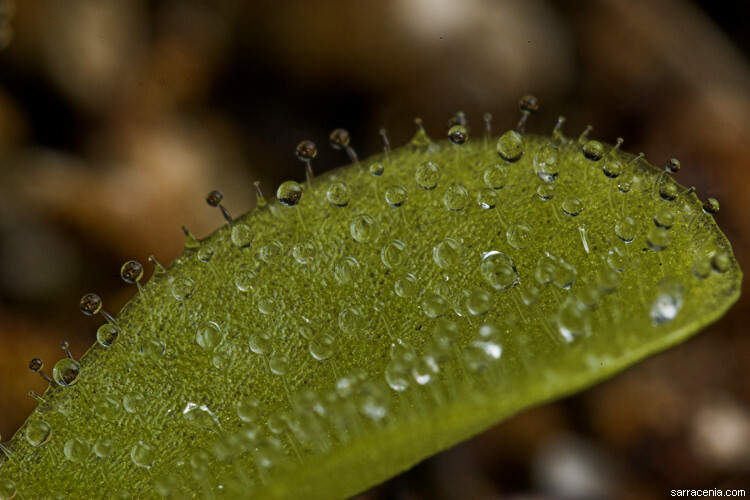 His contributions to our understanding of the genus cannot be weighed. 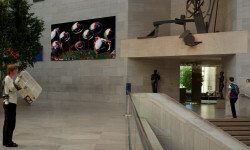 The Galleria pays him honor. 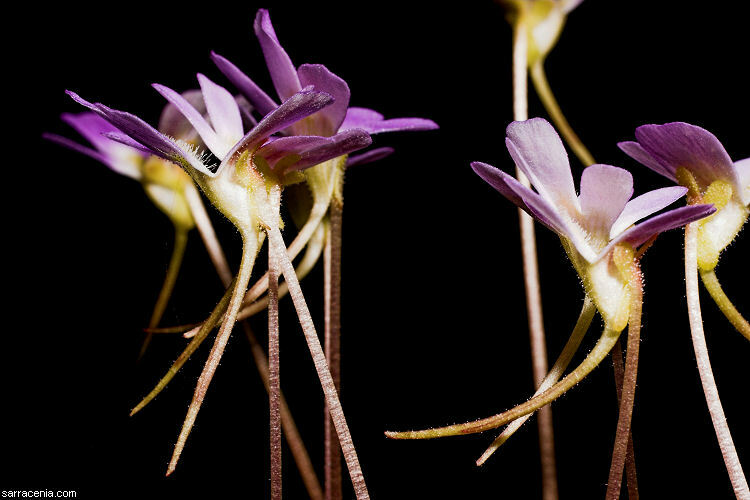 Enjoy the spectacle of an incomparable genus.